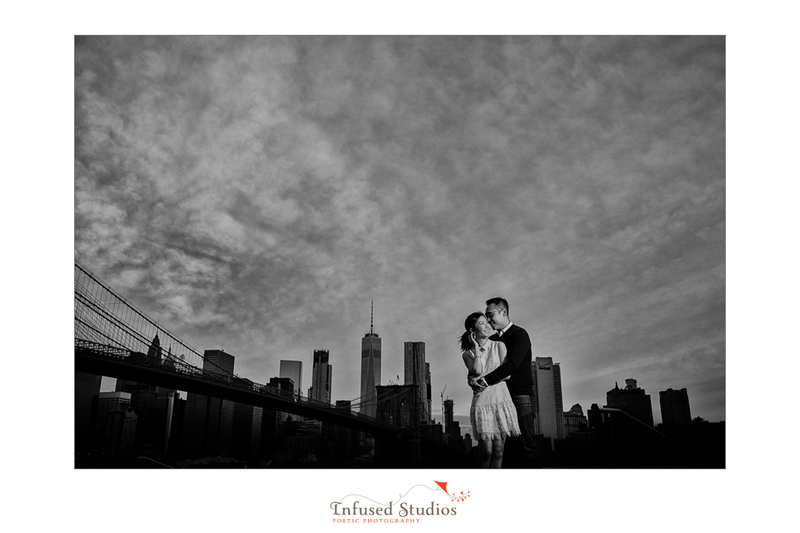 Cara + Keith, we had a lot of fun photographing you! Your love for one another really shows & you’re sooooo cute together! Looking forward to your big wedding day! !